Body Architects is a private gym and fitness studio located in Margate City, New Jersey, with the latest equipment and qualified trainers to motivate you to get in the best shape of your life. Unlike other big box gyms, we're a training facility focused on giving one-on-one attention to every client, ensuring the very best results in every training session. We offer service for walk-in visits, as well as memberships for unlimited monthly or weekly visits. Personal and semi-private training options are also available, and all include a complete fitness evaluation, body composition analysis, blood pressure screening, and flexibility testing. Make the best decision for your continued health and join Body Architects today. The state-of-the-art fitness studio at Body Architects has been designed from the ground up with you in mind. From novice to veteran, we've built a facility where anyone can reach their fitness goals, hit new personal records, and get the most out of every training session. Our trainers put the clients first, and each one has the relevant degrees and certifications for what they do. 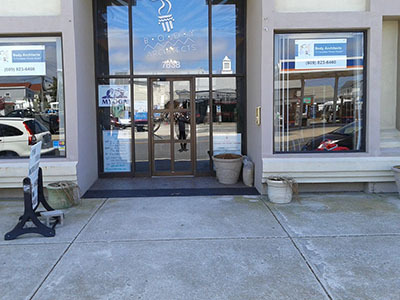 We're fully insured with more than two decades of service to Margate City, New Jersey. Programs are available for novices, intermediate athletes, and professional competitive athletes. 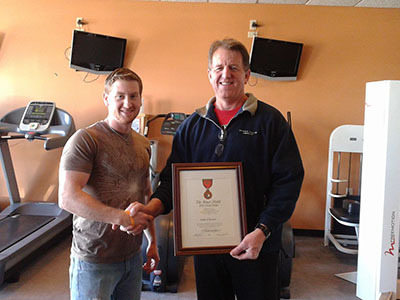 Founder Greg Tracy noticed that other gyms had moved away from the old days when there were always trainers on the floor. Many commercial gyms had moved on to a format where fitness enthusiasts mostly guided their own workouts. While that format works for some people, most people need guidance to get the most of their workouts. At our private gym, you'll have access to all of the resources you need to train effectively. Our members can use all of the available equipment and will always have access to a trusted personal trainer so they can get the results they want out of their workouts. We also have a Casino Executive Program, and we work hard to ensure that everyone we serve gets the most from their work. 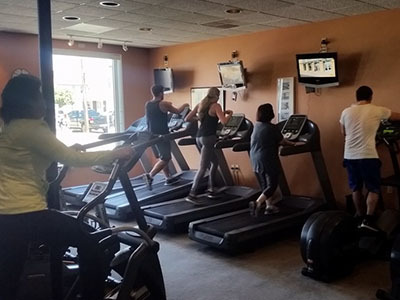 Stop in today and enjoy a comfortable, family-friendly, and results-oriented gym. Saturday: 6:00 a.m. – 1:00 p.m.
Sunday: 8:00 a.m. – 12:00 p.m.